Happy (or should that be, Hoppy?!) New Year! I hope that you've had a wonderful time over the festive season; I can't believe it's all over and now we're here ready to see what 2016 brings! 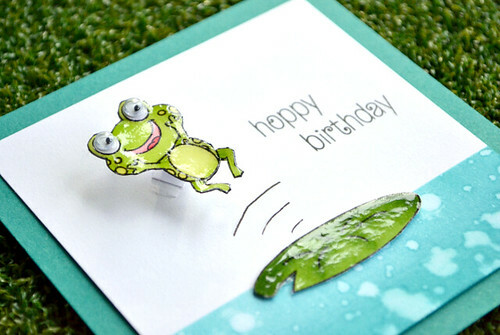 Today's punny card comes courtesy of the fabulous 'Jump for Joy' stamp set. My pun-loving heart skipped (or hopped!) a beat when I saw this wonderful mini set, and you just know that this little guy was destined for googly eyes, right? I blended Peacock Feather & Broken China Distress Ink onto the bottom of the white cardstock to represent water. To add a little more detail, I flicked water onto the ink to bleach it. I have a serious addiction to Glossy Accents and it's so fitting for the waxy lily pad and frog. I like to fussy-cut the images first, stick them onto cubes of blu-tac and then coat them in Glossy Accents. Then I can simply move them away from temptation to dry by holding the cubes. 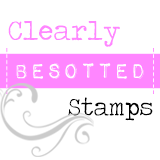 Confession: I mixed two sentiments from two different sets to create this customised sentiment. The word 'birthday' is actually from a set available in February (I didn't realise until I'd used it!) so you're getting a very early sneak peek of new set. Oops! I'll be back tomorrow with another sneak peek of the fabulous January release, I hope you can join me! Thank you so much for stopping by today! viewers of blogging, that truly how to do blogging and site-building. this does not justify the option to buy a new game of the same title. games in case it's ever necessary. 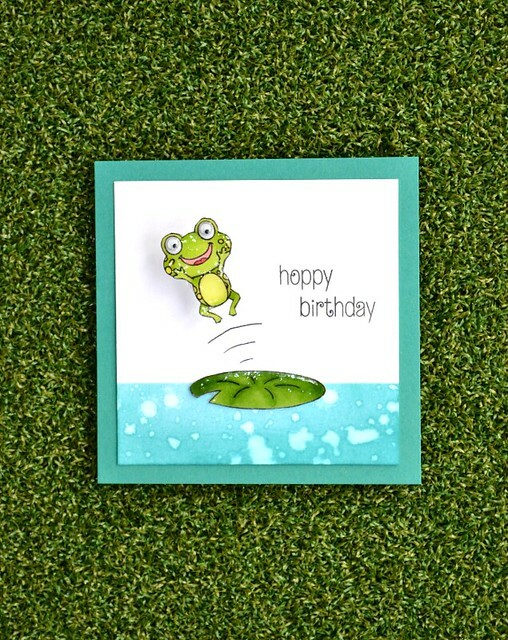 Love punny sentiments and this frog card is absolutely darling, Amy. Happy 2016. Cheers! Altenew January 2016 Blog Hop winner! 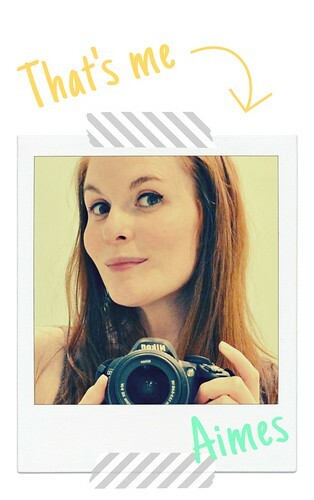 Altenew & Freckled Fawn collaboration blog hop! Altenew January 2016 Blog Hop! Inspired by the best day ever!